Alter The Press! : K.Flay Streams New Album 'Life As A Dog"
K.Flay Streams New Album 'Life As A Dog"
K.Flay's new album Life As A Dog can now be streamed in its entirety over at Pandora Radio. The rapper's latest release officially drops next Tuesday (June 24th). Pre-order your copy today via iTunes. 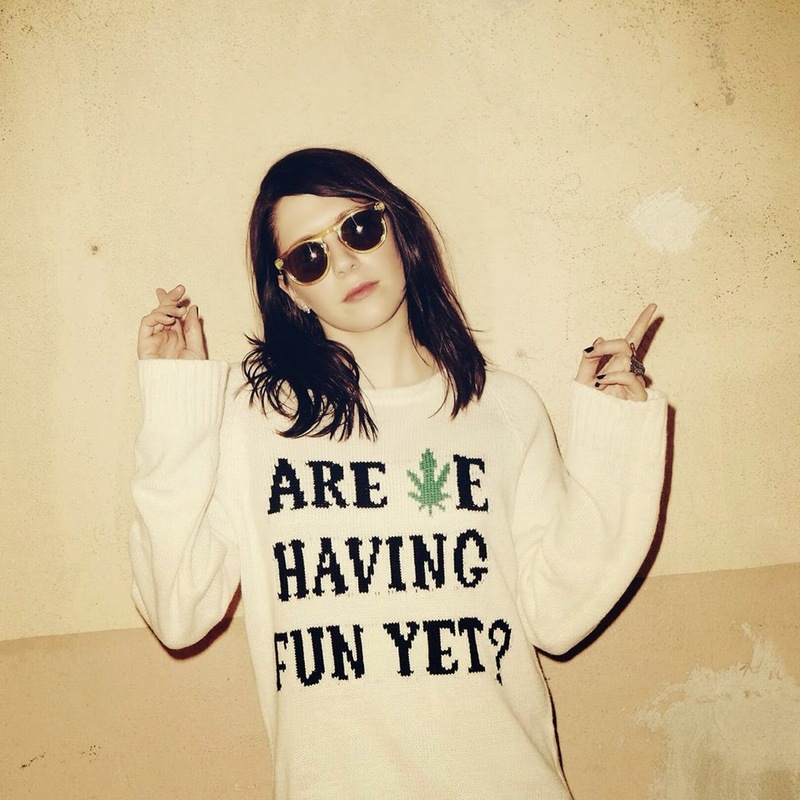 You can catch K.Flay this summer on the 2014 Vans Warped Tour. Dates can be found below.